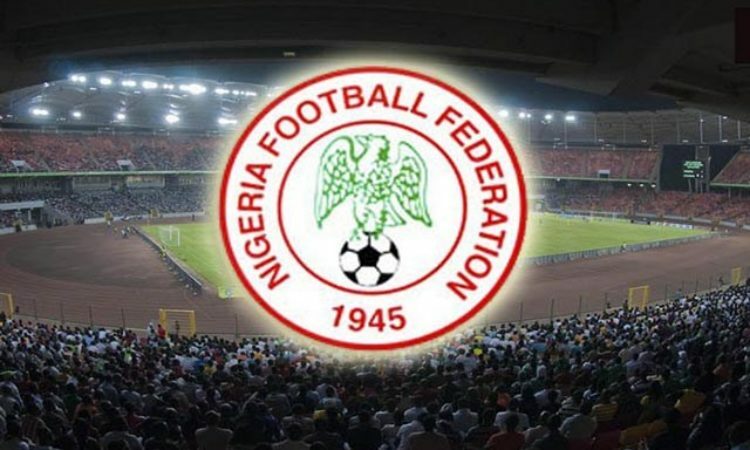 The Nigeria Football Federation (NFF) on Thursday met with its official kits sponsor Nike at Abuja, to review the 2018 football activities while making modifications for 2019 year. The major topic of discussion in their meeting was reported to be the activation of the new robust agreement signed by the two parties in Asaba, Delta state in November 2018, especially in the aspect of distribution of Nike merchandise to ensure that the products are available to the customers through several market platforms across the country. Discussion was also centered on opening of more Nike outlets around the country to deepen market, preparation of new designs scheduled to be launched in the summer of next year and the exploration of several mutually beneficial strategies to take advantage of the enhanced contract were also discussed. “The NFF is very happy with the relationship with NIKE and we are willing to help in every area that they want to activate the contract,” NFF Second Vice President, Shehu Dikko told thenff.com. Also at the meeting were NIKE’s Tina Salminen (Director, Sports Marketing, African Football) and Indrek Heinmets (Commercial Director, Sports Division of Hudson Holdings, NIKE’s official distributors), as well as Mr. Alizor Chuks, NFF’s Head of Marketing.